Microsoft is aware of the issue and is working on an update/fix. 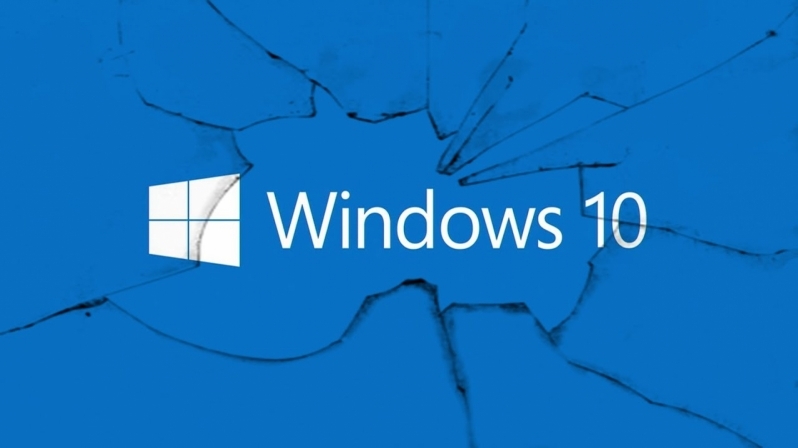 Read more about Windows 10's zero-day vulnerability. It's a local privilege escalation, I don't think we'll ever run out of those with a codebase as large as Windows 10's. Essentially it means that it was in the wild before being brought to Microsoft's attention, so any hackers who know about it can abuse it freely.